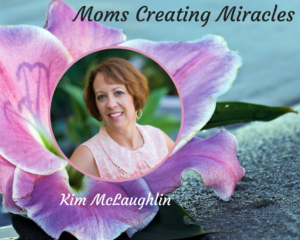 Are you interested in transforming your everyday mom stress into your power and creating the life of your dreams? Do you desire to make your wildest dreams come true? Then you definitely need to check out this FREE online event! It’s called Moms Creating Miracles Summit (airing Aug 8th – Aug 10th) and it’s all about transforming the stress in your life into power, and creating the life of your dreams! I am speaking at this event and I have to tell you the content is fabulous. There will be speakers from all over the world sharing their expertise for transforming your stress into power, and how you can create the life of your dreams. Register NOW, and get ready to begin the path to the life of your dreams, the possibilities are limitless!